​Mrs. 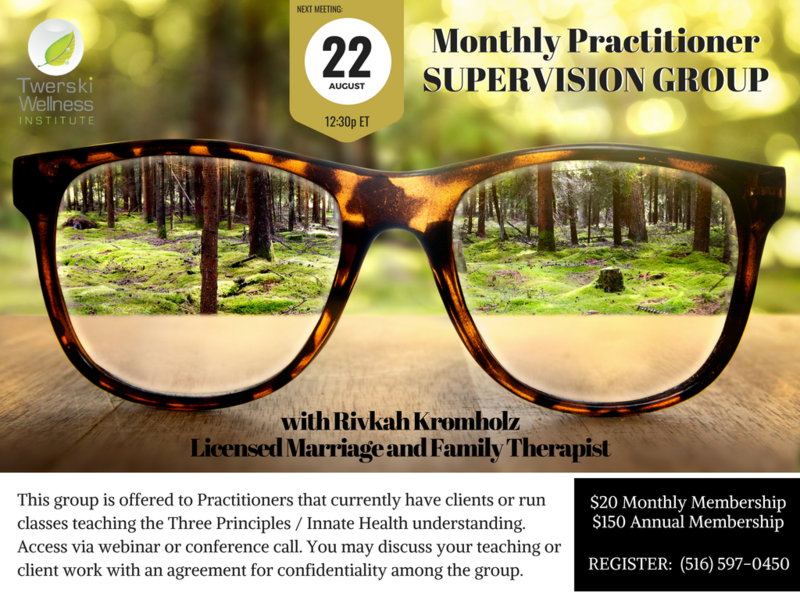 Rivkah Kromholz, LMFT is a Licensed Marriage and Family Therapist in private practice in Cedarhurst, New York. She graduated from Hofstra University in Marriage and Family Therapy and is a licensed psychotherapist. She also serves as a facilitator and trainer for the Twerski Wellness Institute. She has been in the mental health field for over 35 years and an international Principle-based practitioner since 2006. She provides Principle-based therapy, consulting, seminars, classes, and practitioner training for individuals, couples, and groups. Rivka is married and is a proud mother and grandmother.